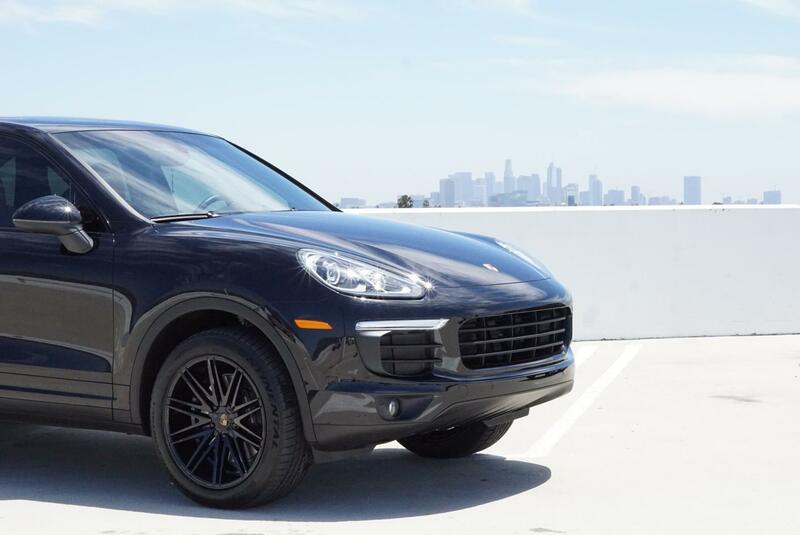 The 2017 Porsche Cayenne is the perfect mix of luxury, off-road ability, and sports-car performance … That’s basically everything you’d expect in a Porsche SUV under one roof. Our Innovative team made sure this one would be sitting on 20 x 10 inch Rennen CRL 80 wheels. They’re accompanied by a high-gloss, black powder coated finish which helps it stand out from the rest. While this was a slight change, switching from stock wheels to custom ones has improved the look and feel of this car. 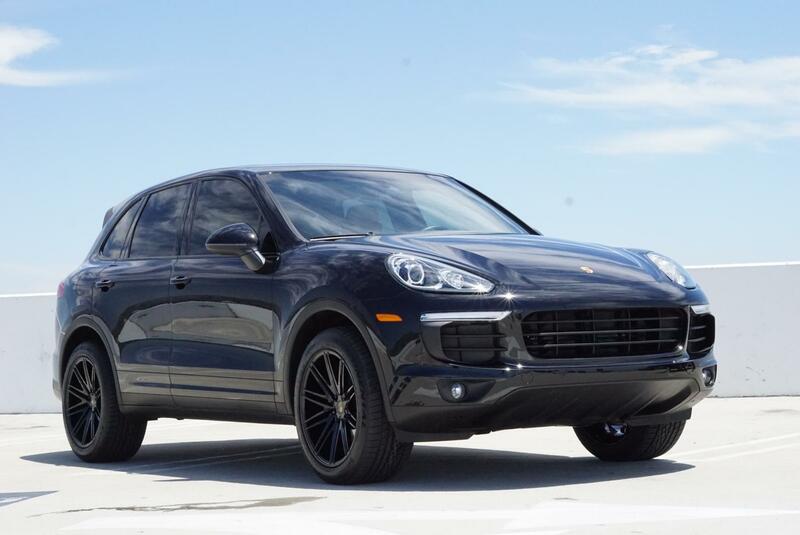 We also made sure to incorporate the Porsche logo on the wheels – per the customer’s request. The caps were custom-made specifically for this vehicle. 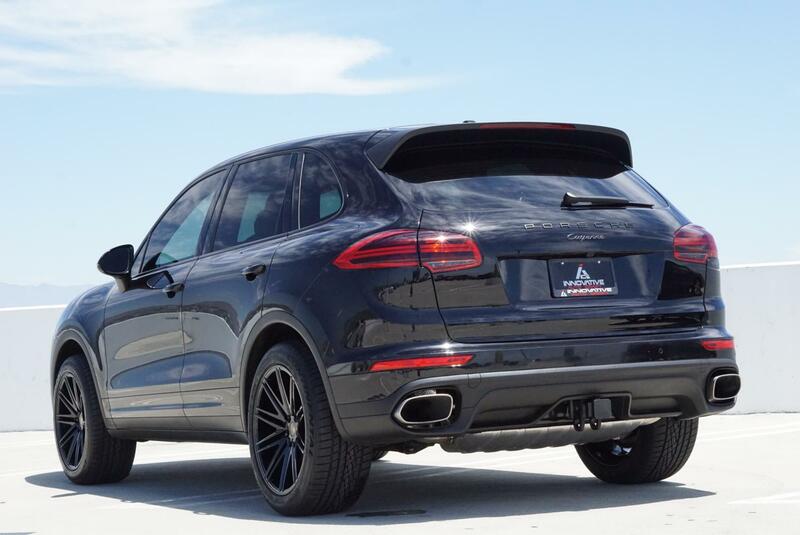 We stayed on-trend with tinted windows and blacked-out trim all around. 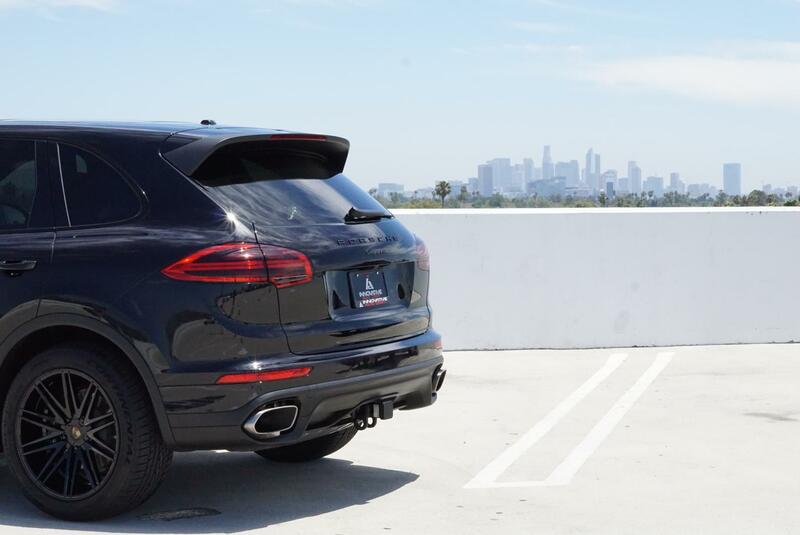 The street-friendly Cayenne can easily go from high speed racer to family car in an instant, depending on your needs. Contact Innovative Auto Craft to transform your next ride!